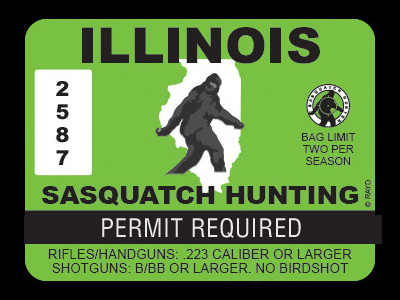 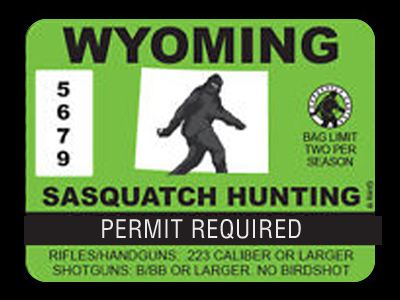 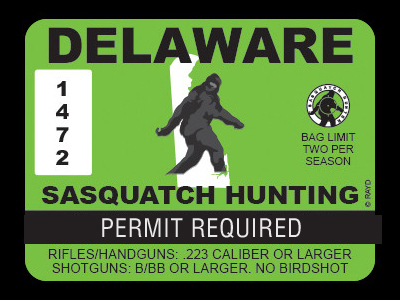 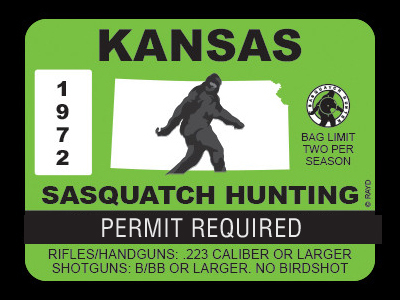 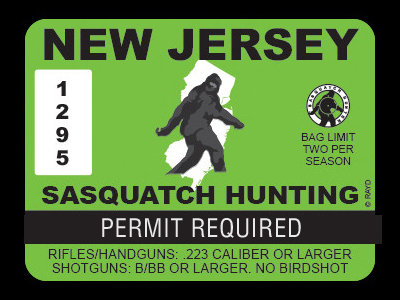 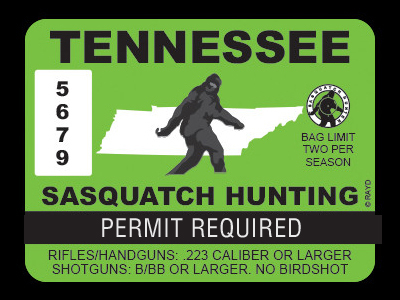 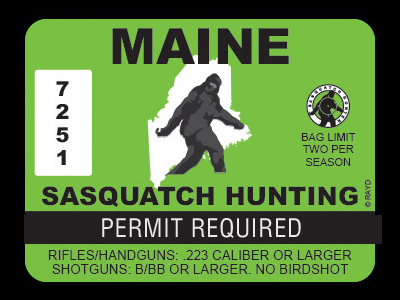 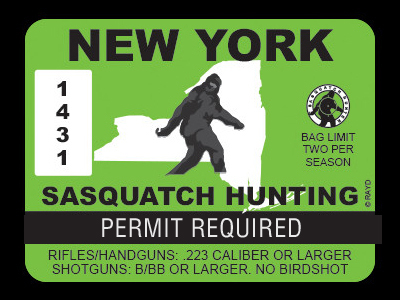 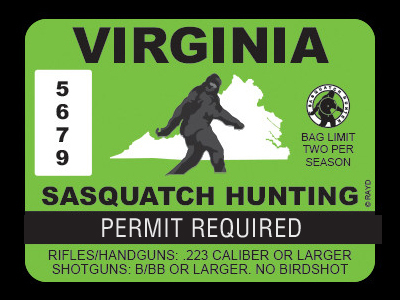 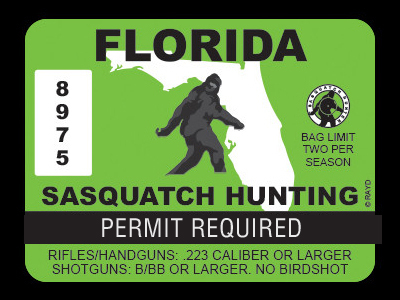 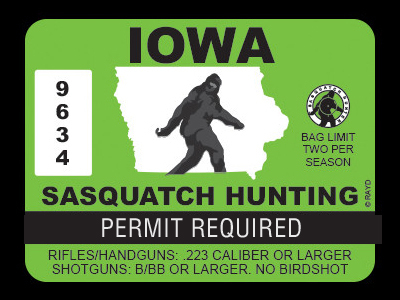 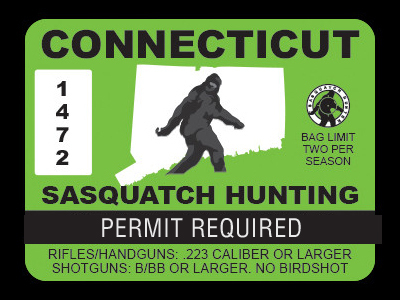 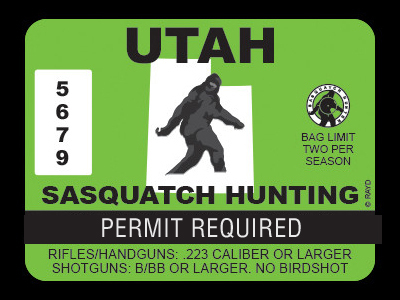 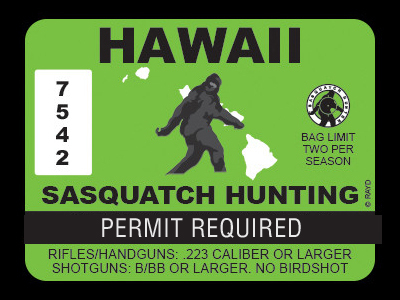 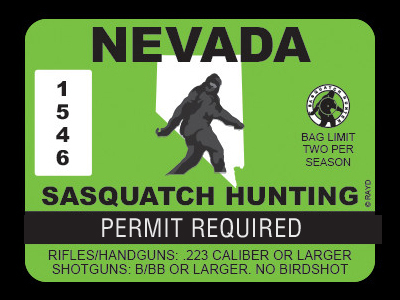 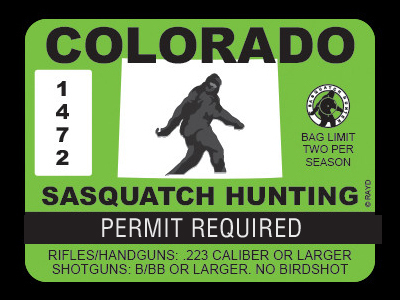 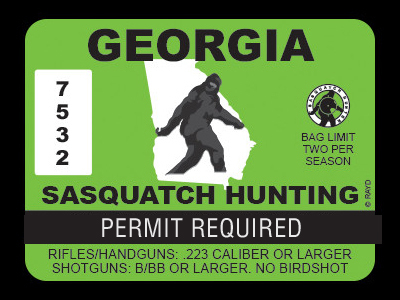 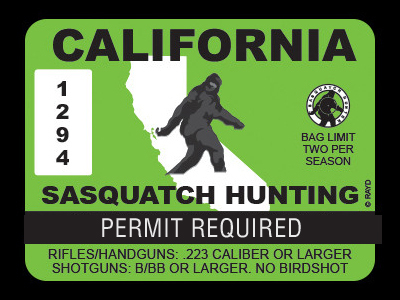 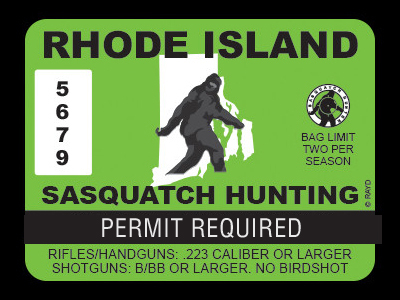 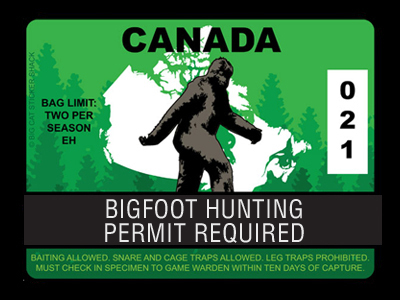 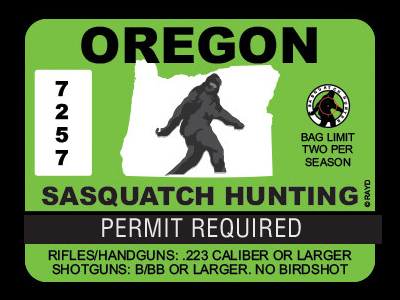 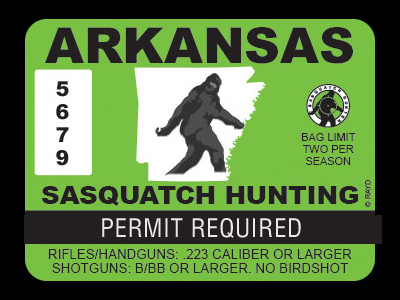 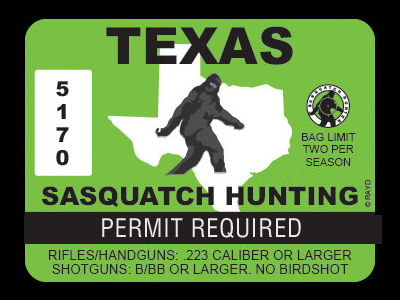 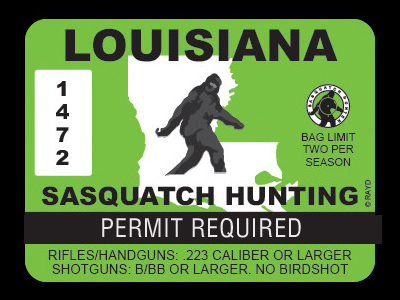 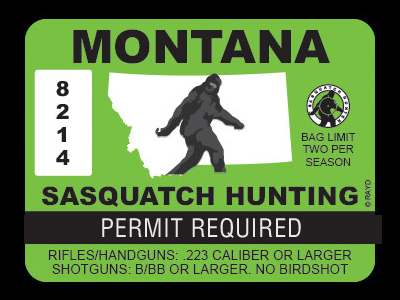 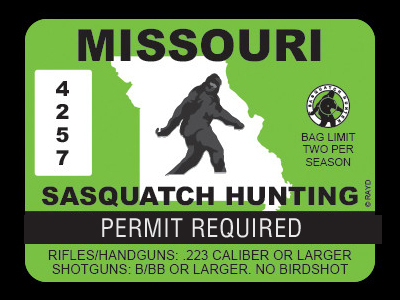 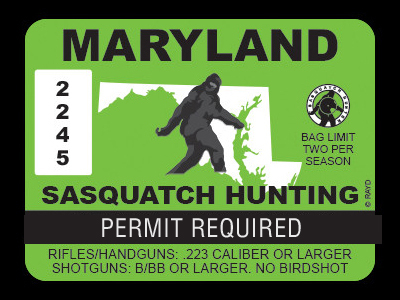 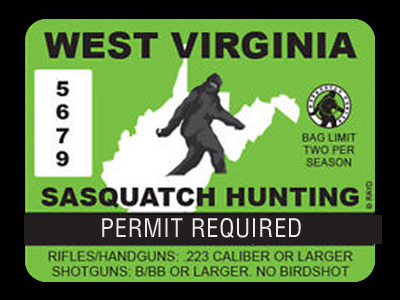 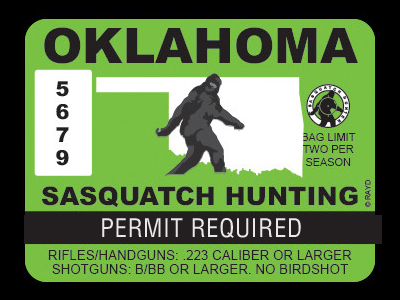 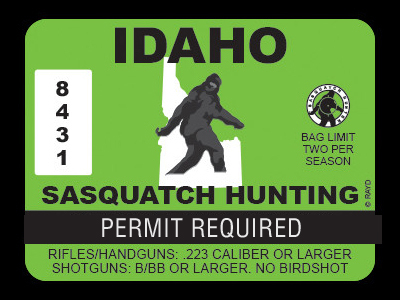 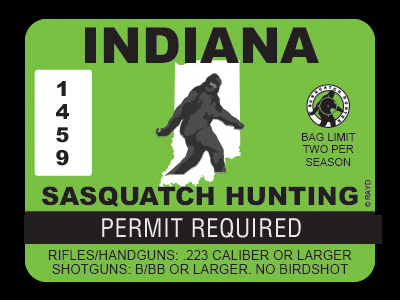 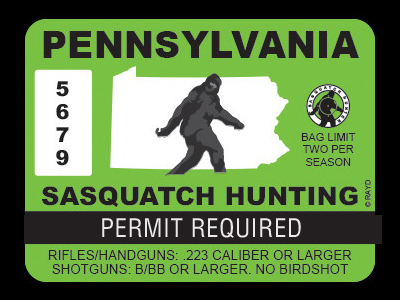 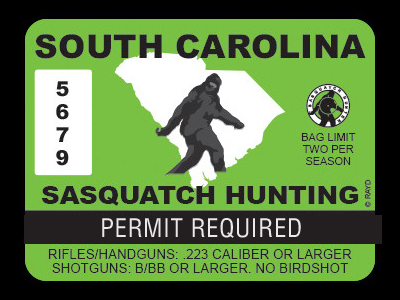 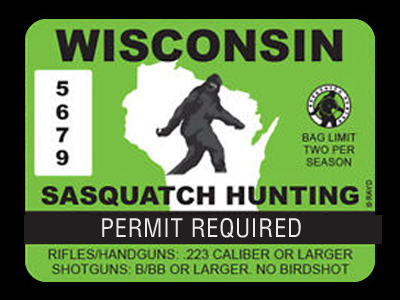 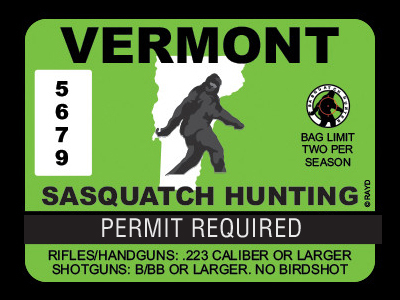 Be sure to have your state issued Bigfoot Hunting Permit. 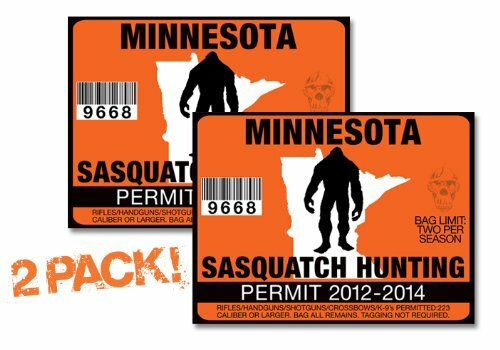 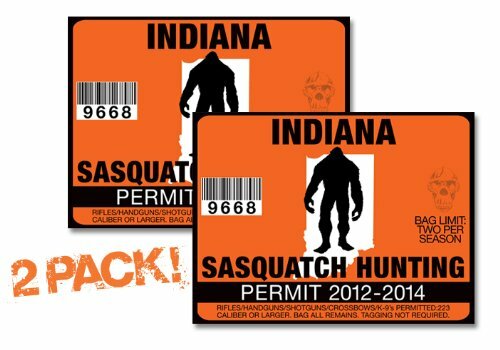 We've got all the Sasquatch Hunter Stickers for each state as well as Canada and United States Bigfoot Hunter Permits. 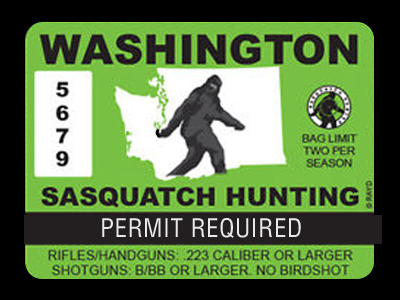 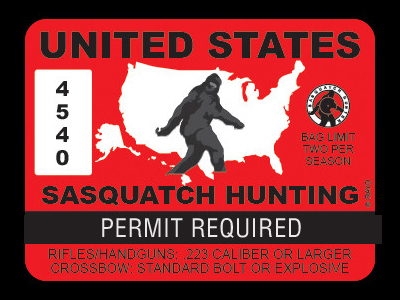 Get your Sasquatch Hunter Permit by selecting from all the available below. 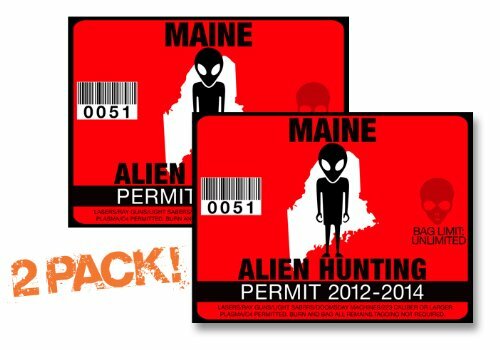 247 Skins ALIEN Hunting Permits are made from Durable Triple layer Sticker material with a Crystal clear Over Laminate. 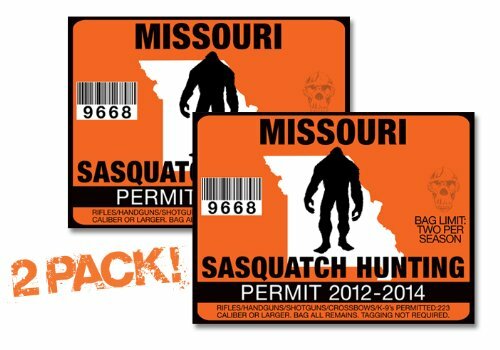 Please don't confuse these with cheap, paper thin stickers manufactured by several home printers and sign companies. Permits are Easily removable without leaving a sticky residue. 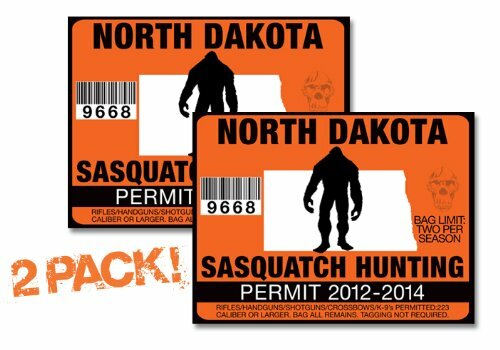 These decals are very Easy to install, have Vibrant Color and High definition detail. They are 5 year UV Resistant & Fade proof.